The first time I saw the above picture, it really clicked for me. 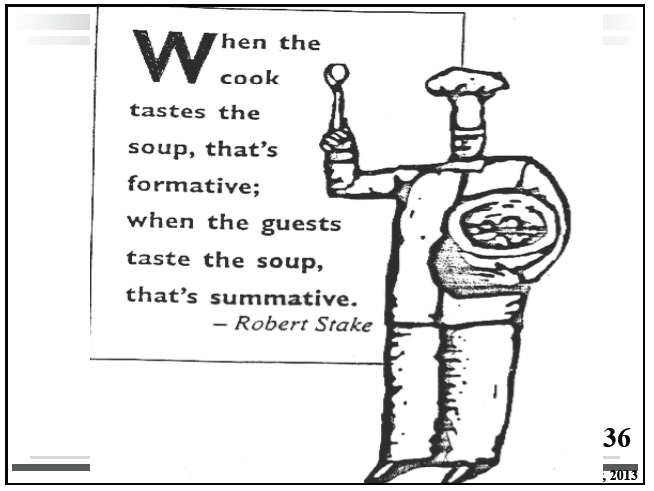 It was a long time ago, but it was an “aha” moment of sorts for me regarding the differences between formative and summative assessments. Looking back, I used to group all of my assessments into one category in my mind….assessments I used to grade my students and they all were essentially summative in nature. 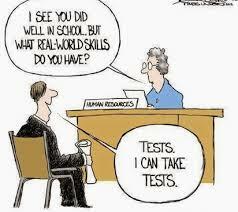 At that time, in the beginning of my teaching career, no one had truly explained the difference, as well as the true impact on student achievement and learning that formative assessments coupled with specific feedback can have. If you look at the soup in the above picture as a metaphor for student learning outcomes, that soup is going to taste a lot better if you check it along the way and make adjustments as needed. Every spice you add….is a piece of descriptive feedback to students…and if you give the right amount and the right kind, the end product is a masterpiece. 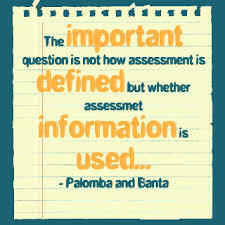 The purposes of formative assessments are to guide the teacher on where to take instruction next. They are checkpoints that teachers put in place to make sure their students are still on the path to the ultimate destination of learning. While for many years, we knew that formative assessments were key to helping students reach learning targets, it wasn’t until John Hattie, synthesized over 15 years of over 800 meta-analyses on the influences on the achievement of students, that we realized the significance of formative assessment. In fact, providing formative assessments of learning was the most effective strategy for increasing student achievement, above all other strategies. 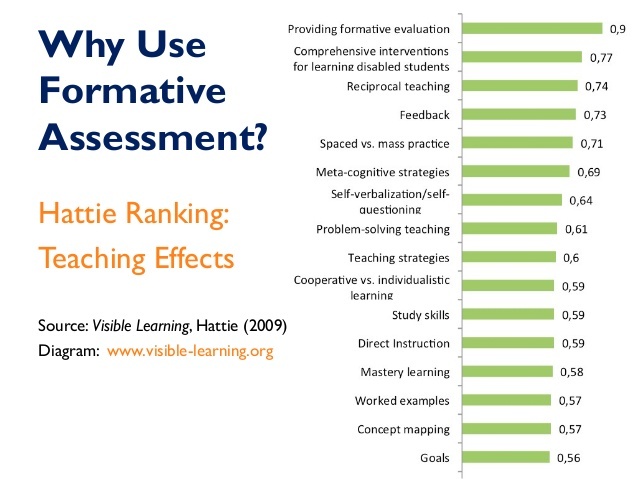 As shown below, other related strategies to formative assessment include feedback (.73); metacognitive strategies, which are often used in formative assessments (.71), and self-verbalization, seen in self-assessment strategies (.64). 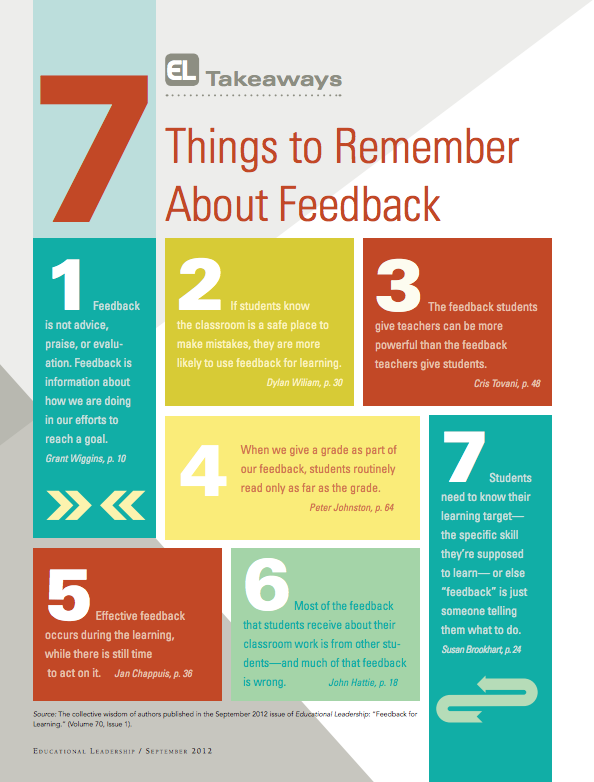 Formative assessment and feedback really work! There are endless examples of formative assessment strategies that can be used in the classroom. 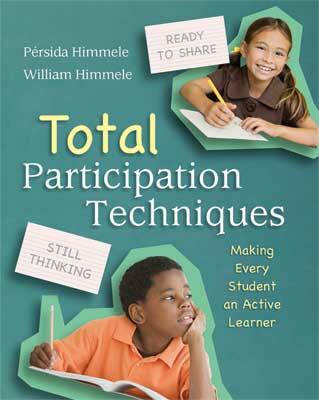 Total Participation Techniques is one of my favorite books that give examples about formative assessments and engagement activities. 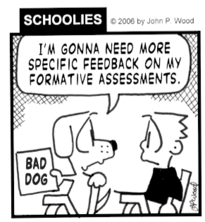 Feedback: It’s a marriage between formative assessment and feedback. 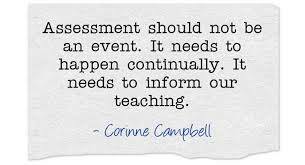 “Feedback in an assessment for learning context occurs while there is still time to take action. It functions as a global positioning system, offering descriptive information about the work, product, or performance relative to the intended learning goals. 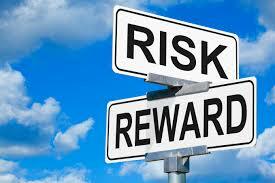 It avoids marks or comments that judge the level of achievement or imply that the learning journey is over. In previous blog posts, I have brought up some stories about my two boys and I do so because seeing school up close through the eyes of my boys has really provided me insight into areas of education that I had not seen before. One area is in the impact of feedback, and how a small change can make a big difference. Example #1: My son Connor has been tackling 4th-grade math this year and for those of you who haven’t seen your children make a shift from 3rd to 4th-grade math problems, it can be a big shift. Connor has seemed to make the adjustment pretty well in understanding the various strategies, but in a lot of his work coming home, he had a number of problems marked wrong. When I talked to him to try to figure out what was wrong, we couldn’t figure out why he was getting them marked wrong, but then I realized all of the math was right, but the teacher couldn’t read it clear enough to see that it was the right answer. His commas looked like ones. His 6’s looked like zeroes. With a combination of specific from the teacher and myself….he now understands where to fix the mistakes and how to improve. Last week….all correct and a “Woo hoo!” comment from the teacher. Descriptive feedback explained to him made all the difference. Example #2: My son Liam is in 2nd grade and of all of the members of our household, he by far has the neatest handwriting of us all. (Thank goodness for computers for the rest of us!) So when he started to get his work coming home with all of the content correct, but a big statement across the top that said “BE NEAT!” we decided to have a conversation with him to figure out what he needed to fix. When I asked him if he knew why it said “be neat” on many of his papers and what he thought he needed to fix, he replied, “I don’t know. It looks pretty neat to me, don’t you think?” I asked him to ask his teacher about it and we came to find out that he wasn’t forming some of his letters correctly, such as his As. So there you have it….a minor example, but now he knows what he needs to work on to improve. He understands the learning target and how to get there.